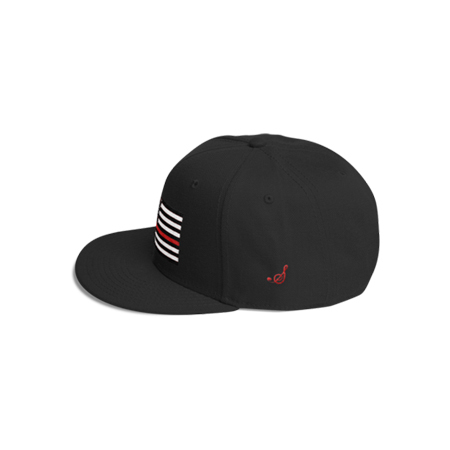 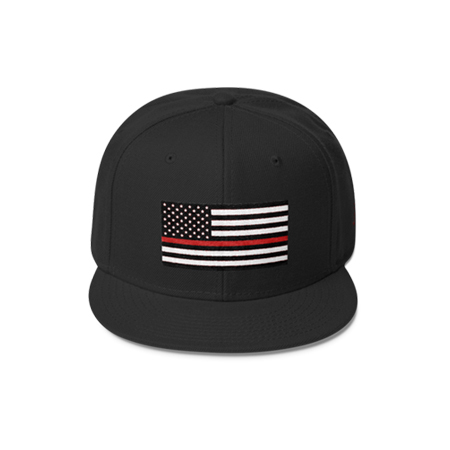 – This snapback has a classic structured fit, full buckram, and is made of a premium wool blend. 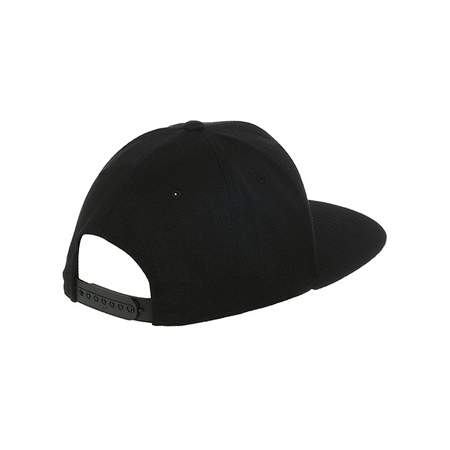 The visor is flat with a moisture-absorbent elastic sweatband. 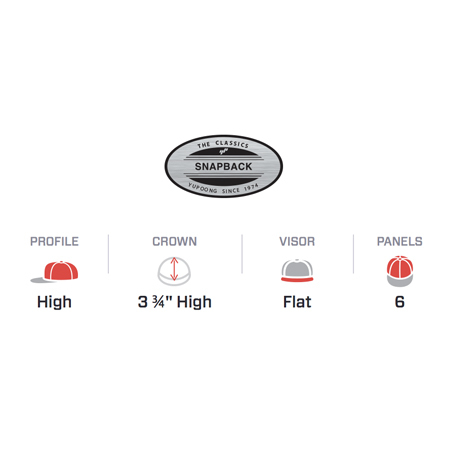 Matching plastic adjustable snap closure with a green under visor which gives it a vibrant pop.